Just what you wanted for Christmas!! 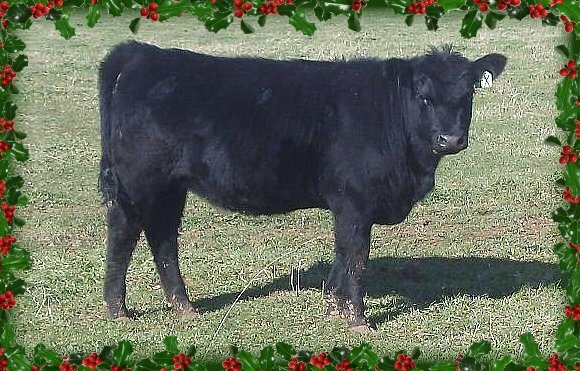 Now thru Dec. 31 we will have 5 top notch purebred heifer calves and 5 (2 pure and 3 commercial) bred heifers available for purchase on a first come first serve basis. These cattle are right from the top of our herd and are decent, honest females that have been on grass all summer. No feed and no fuss in these gals...like our motto says "Our cattle make sense.....dollars and cents!" 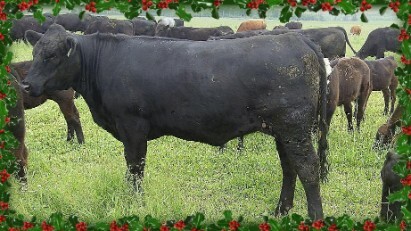 Photos and information on the sale animals follow. 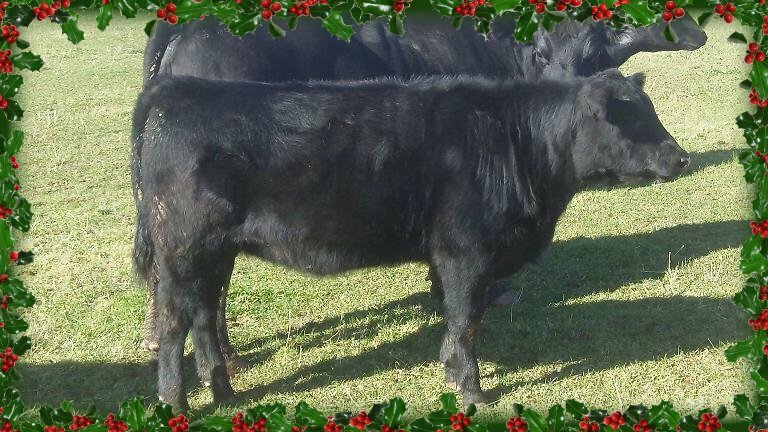 Click on the picture for a link to pedigrees on the purebreds. Stop in for a visit and tour of the herd. 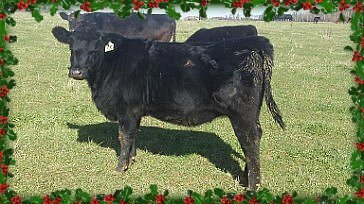 All of the sale female's dams are available for viewing. Call 902 432 4771 or dixonfarms1@live.com for more information or assistance. 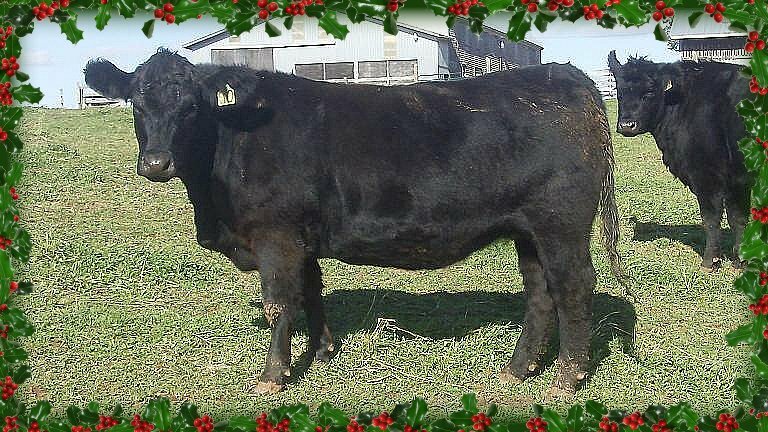 GIVE THE BEST GIFT A FARMER COULD RECEIVE AND RING IN THE NEW YEAR WITH WORTH-A-BIT GENETICS!! A Touchdown daughter and she is out of our best cow family. The Black Velvet's have beautiful udders and longevity built in. This heifer was the pick of our calves by Laird and Joyce Senft of Saskatchewan this summer. The Annie K line are broody, showy and have great dispositions. 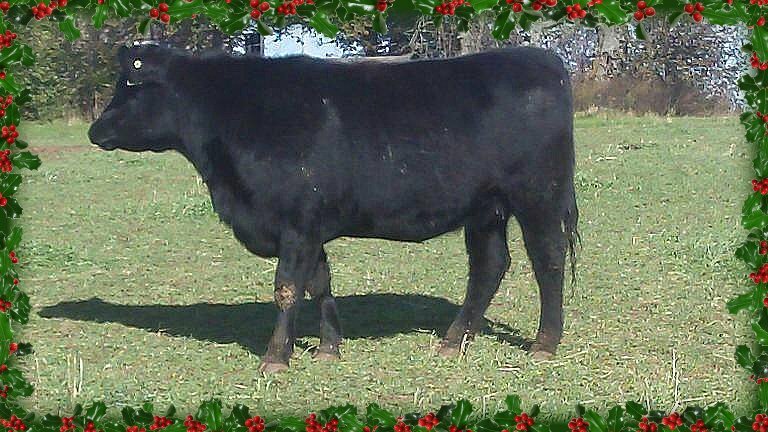 16X's maternal sister was purchased by Nicole Booth of Joilcure, NB and was named grand champion of the St Mary's fair while her calf was named grand male. 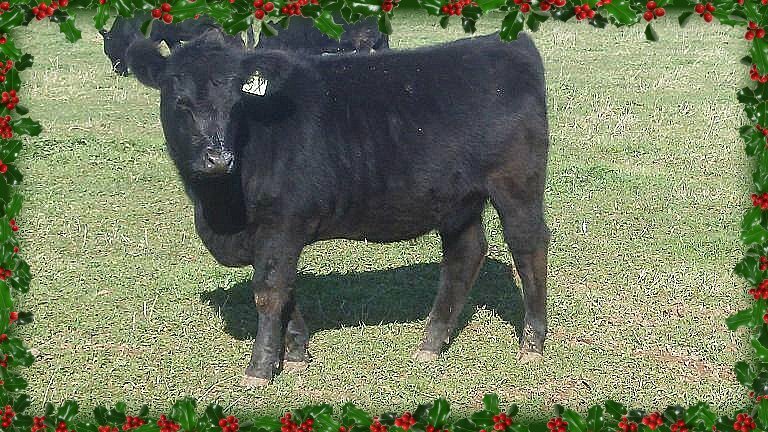 This heifer's mother was purchased in the 2009 Angus in Action Sale from Model Farm Angus. She did a terrific job raising this MVF VRD Dateline daughter. A defect free Morgan's Direction calf that is halter broke. 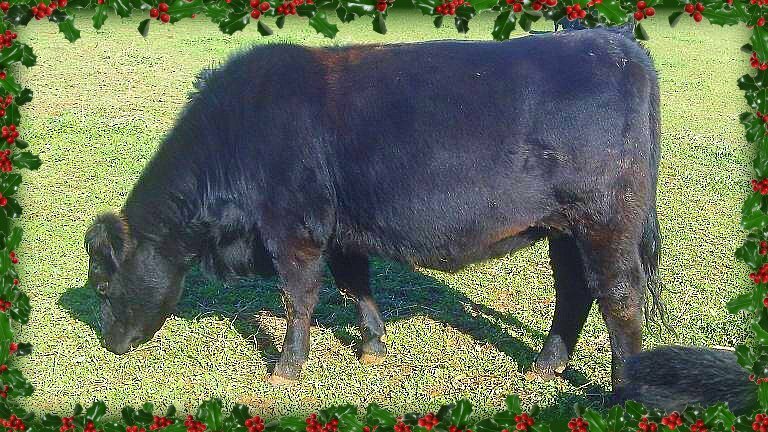 She is very stylish and stout and would make a great 4-H project. 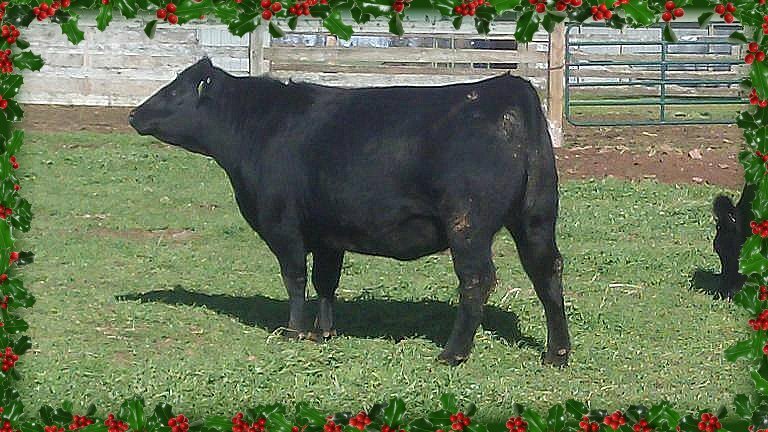 An extremely stout female whose maternal sister sold to Nicole Booth this fall. The service sire is a Lazy MC Smash son who is known for the females he is leaving behind. 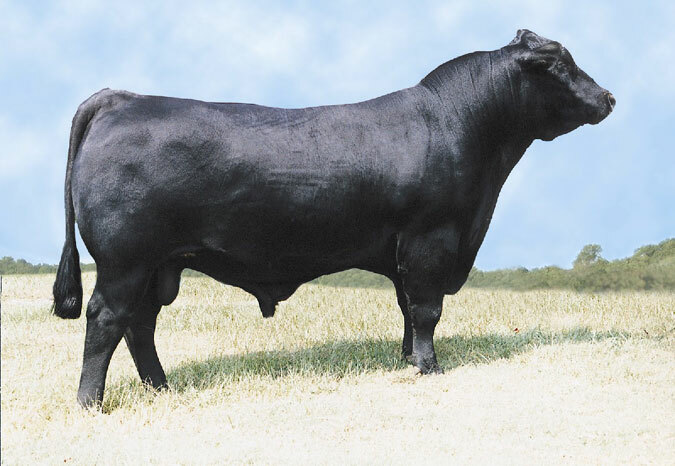 Wallop was bred by Gold-Bar in Ontario. This heifer is a red carrier so there is a 50% chance of a red calf! Touchdown has produced some great females for us and 5W is no exception (the picture does not do her justice). This heifer is out of the grandmother of the heifer above. 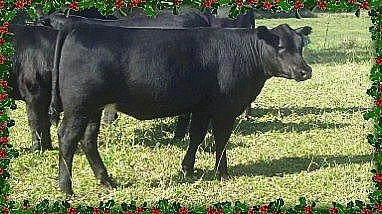 The Licorice cow family comes from the Black Velvet family which is our best line. 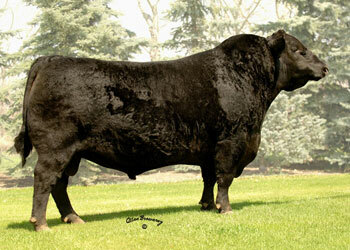 Wall Street is an exciting new sire from the proven herd of SAV and we are really looking forward to his calves. A wide based, long bodied and well muscled female. A half brother sold to Brian MacKinley this fall. This female has the "brood cow" look. She is deep and square hipped and has a great disposition. She is halter broke as well. Wedding Crasher is a club calf bull that has really worked well here. Half brothers have sold to Ronnie Ford and JC Siddal. A good combination of style and muscle from the Lookout bull and frame and milk from the shorthorn breed.